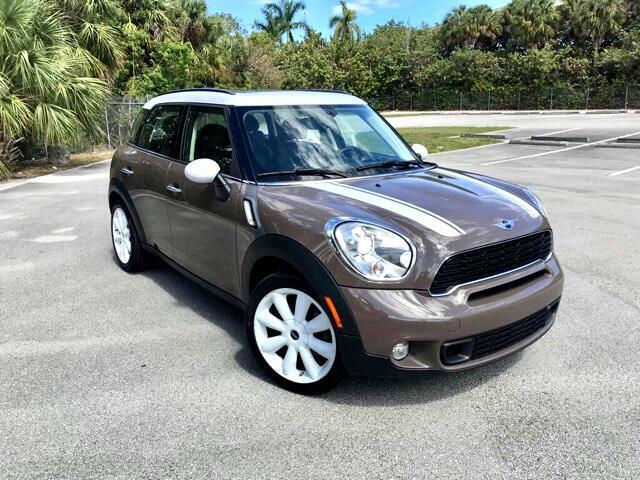 2012 Mini Cooper S 4drs automatic , Sandy beige ext/ Black leather int. Cold Ac , Panoramic roof, 18" wheels , navigation, USB connection, blue tooth , park distance control , white stripes, fully loaded. Clean carfax highway miles. Call for more information.